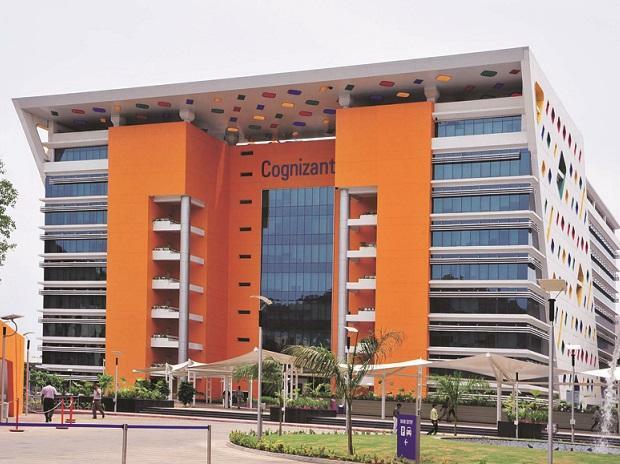 Francisco D'Souza, vice chairman and chief executive officer of Cognizant Technology Solutions Corporation, has told the employees that the settlement with the US regulators on the violation of Foreign Corrupt Practices Act (FCPA) is a positive outcome and the firm has zero tolerance for any illegal and improper conduct. In a letter to the employees soon after the company agreed to pay $25 million to settle charges that it violated the FCPA, he said that the matter does not involve its work with the clients and has not had any impact on the company's ability to provide the quality services its clients expect. "Taken in context, today's resolution is a positive outcome for our company. With today's announcements, we've taken a major step forward in putting this behind us. We have learned from it and we must now move forward," he said on the day of the announcement. The cases against the former Cognizant executives as the result of government's own investigation, are a matter between the government and those individuals and the charges against them will be addressed by the court system. The 282,000 associates of the company have a shared responsibility to build and protect the company's reputation.